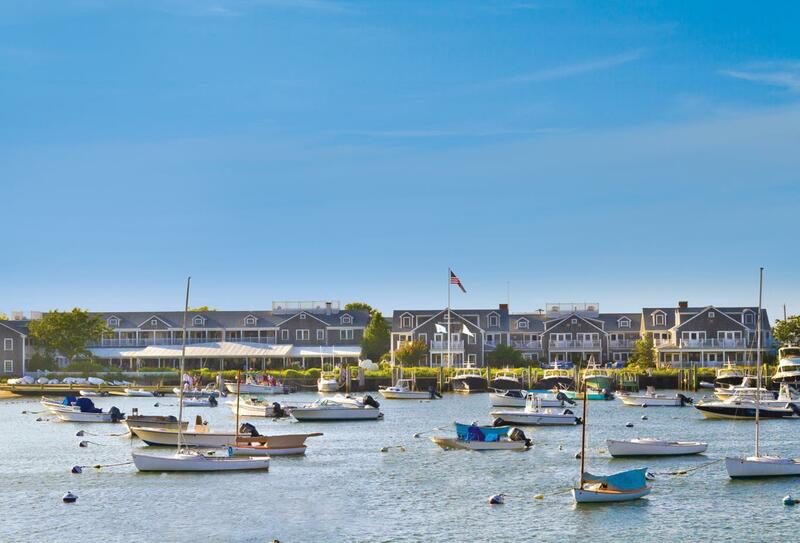 The iconic White Elephant is a harbour-side luxury hotel on the tiny isolated island of Nantucket, 30 miles off the Cape Cod coast and within walking distance of the downtown area with its wharves and cobblestoned streets lined with high-end boutiques and restaurants. White Elephant itself features chic light-filled rooms and suites, several with beautiful views of the harbour and offers relaxation in the form of a peaceful spa or cocktails on the harbour-side lawn. You can tuck into succulent steaks and fresh seafood by the water at the property’s Brant Point Grill and enjoy live music at its bar. 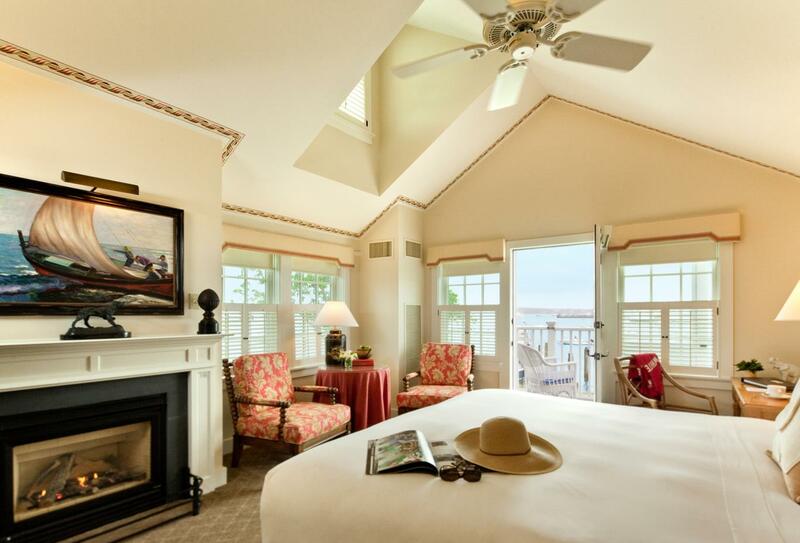 Enjoy views over the glistening waters of Nantucket’s harbour from either a deck or patio in this king bedded room. 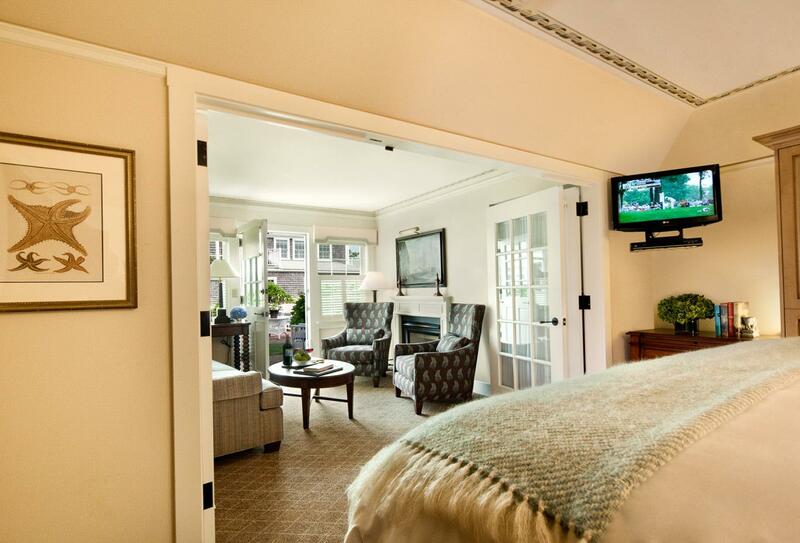 Beautiful suite with a king bedroom, a pull-out sofa equipped sitting room and a fireplace. Wonderful views of the harbour await from your balcony or patio. 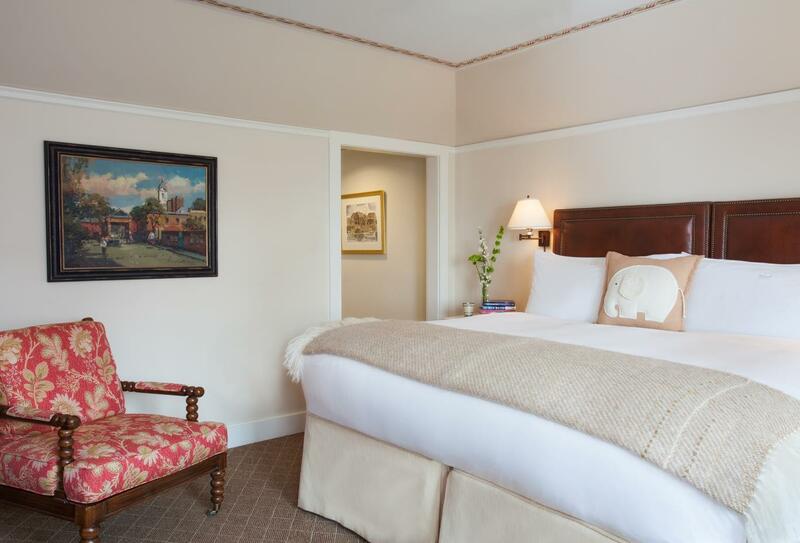 Enjoy views over the stunning hotel grounds from either a deck or patio and choose from one king size or two twin beds. Harbour-side restaurant offering local cuisine and stunning views. 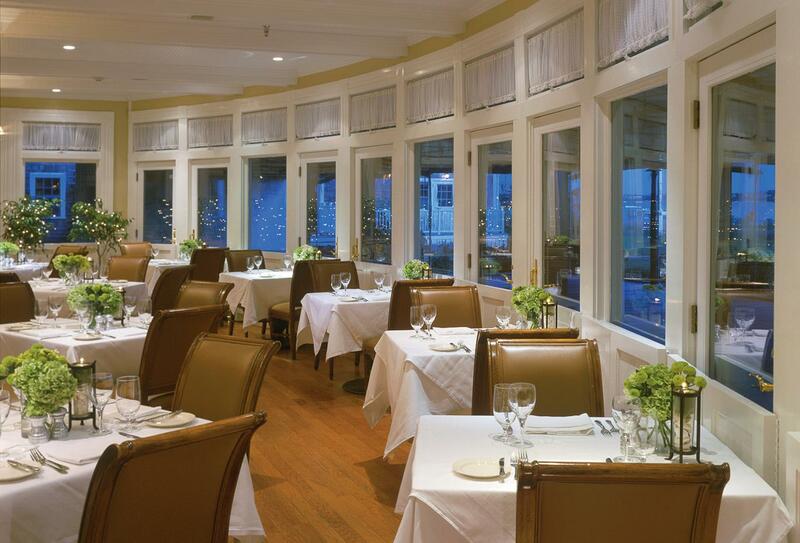 Enjoy fine wines, fresh seafood and succulent steak. Open for breakfast (08.00-11.00), lunch (11.30-15.00), dinner (from 17.30), Sunday brunch (10.00-14.00) and drinks/meals at the bar (15.00-23.00). White Elephant is on the tiny isolated island of Nantucket, 30 miles off the Cape Cod coast and within walking distance of the downtown area. Nantucket Memorial Airport offers domestic flights 4 miles from the centre of the island whereas the nearest international flights can be caught at Boston Logan International Airport in Boston, 104 miles from Nantucket.